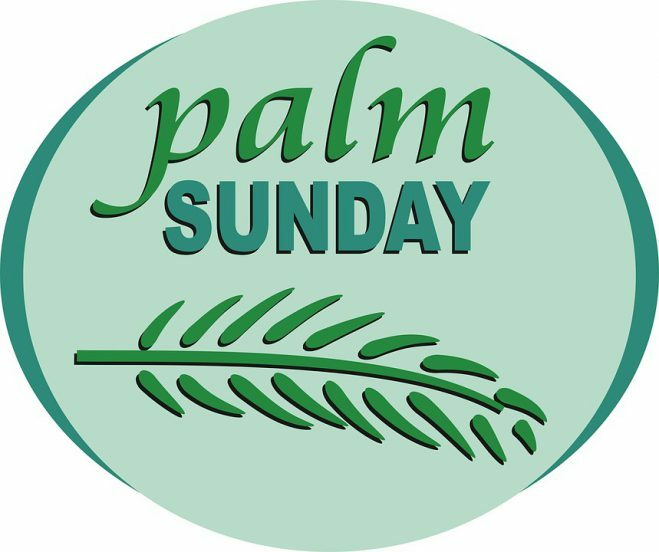 It is known as such because the faithful will often receive palm fronds which they use to participate in the reenactment of Christ’s arrival in Jerusalem. In the Gospels, Jesus entered Jerusalem riding a young donkey, and to the lavish praise of the townspeople who threw clothes, or possibly palms or small branches, in front of him as a sign of homage. This was a customary practice for people of great respect. His earthly beginning was humble and his earthly end would be no different. The wood of the manger prefigured the wood of the cross. Catholics are taught that we are pilgrims. We are taught to have no attachments to earthly goods, wealth or worth. To be sure, this life on earth is filled with hardships, pain and suffering. Who among us has not suffered? Yet this week we enter into the walk with suffering. And in that realization, there is much joy and hope. – is filled with joy for love of God and gratitude for and acceptance of his mercy. Be assured of God’s love for you. Have a fruitful Holy Week. To my Jewish Brothers and sisters Chag Sameach.